An excellent compliment to your Daniel Fast of 21 days, your Weight Loss Program, or Diabetic Diet is the C.O.W.S. Bunde. This collection is made up of some popular InnerLight products. The Bundle is an excellent way to maximize your efforts while giving you all the nutrients you need. You purify your blood while building it. Purge your body of excess acid thereby balancing your pH, and detox you system of harmful poisons derived from everyday living. Too many pollutants in the air, containment's in our foods, and water can cause the body to be overloaded. And let us not forget the cleaning products we use. Their ingredients can be disruptive to our systems natural defenses too! Fasting for spiritual reasons, weight loss, or health concerns is the best proactive measure in adding years to your life. We simply make it easy for you to incorporate a Cleanse into your program. 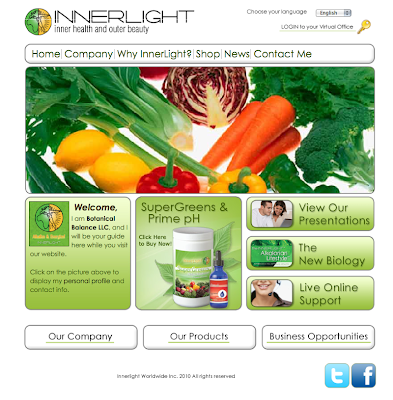 Visit innerlightinc.com/148754 to pick up a C.O.W.S. Bundle! While you are at it, become a Preferred Customer, and receive significant savings on your purchase, and any future purchases! 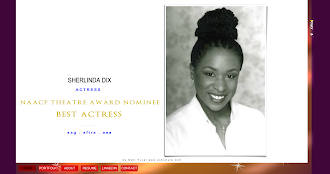 You can also call Sherlinda Dix at 203.548.0377 for further assistance.